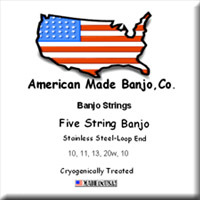 Our Cryogenically Treated Stainless Steel-Loop End Banjo Strings are produced to the highest quality standards for stage, studio and recreational musicians. 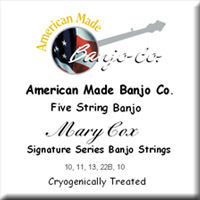 Our Build a Custom Set program allows you to put together a set of banjo strings in exactly the sizes and weights you prefer. 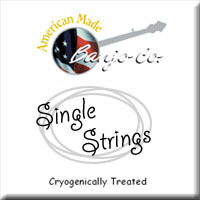 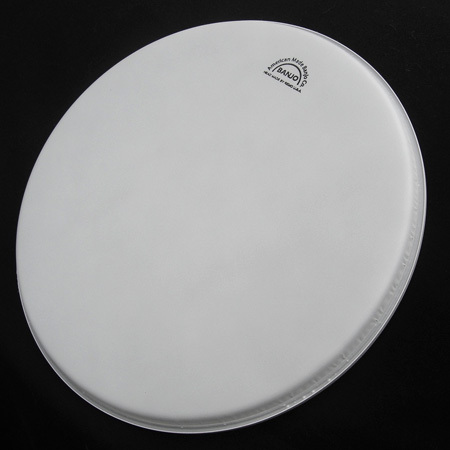 Simply choose a size for each of your strings, and we will package your custom set for you.